“Seven Seas Explorer has earned remarkable acclaim since debuting in 2016 as the most luxurious ship ever built. 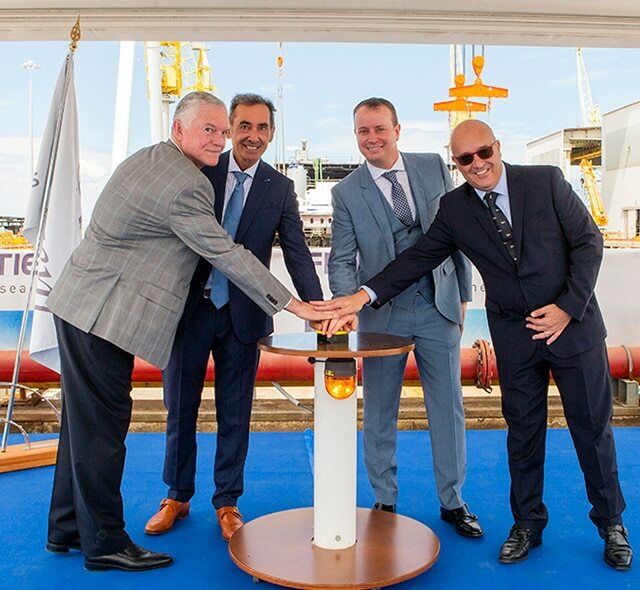 Now, her sister Seven Seas Splendor builds upon the success of that lauded ship as it strives to perfect uncompromised luxury on the seas”, said Jason Montague, President and Chief executive officer of Regent Seven Seas Cruises. “In our pursuit to exceed guest expectations, we are creating a work of art, from bow to stern. Wherever you turn on Seven Seas Splendor, you will be surrounded by elegance, comfort and hospitality”.